If you have considered building your website, there are a few things you should consider before you do so. First, you should think about what tools you’ll need to create the site in the way that you need it to function. The technical aspects or backend operation of your website should allow your site to operate in the way that it should. This involves online payment systems, graphic design aspects, and navigation design. 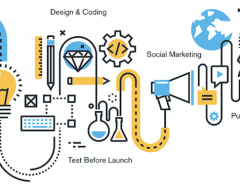 All of these factors should be considered when you are considering building your website. You need your site to have a positive user interface and provide a positive user experience for your users. You need to provide a mobile-friendly interface that allows users to access your content on their mobile phones. You’ll also want to create a website that is shareable on social media. If you have the tools, skills, and time to devote to making your site work the way it should, you may want to consider doing it yourself. However, you should think about the advantages and disadvantages of designing your site before you proceed. Gives you complete artistic freedom– When you create your own website, you’ll be able to design it like you want, without restrictions. You can write raw code if you have the platform that will allow the import of a raw HTML file and you won’t be limited to the backend technology of a web server, in general. Allows you to make changes faster– If you design your website, you will be able to go in and make changes faster than if you have it designed by someone else. Doesn’t tie you down to a template– Most online web design platforms have specific templates that you choose to design your site. You can use these templates, even if you create your website on your own, but you’ll be limited to the template unless you do your site from scratch. 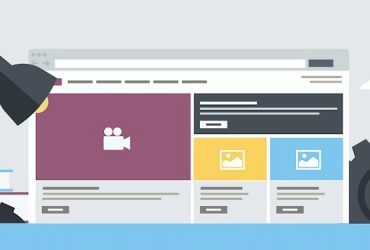 If you do decide to create your website within one of these templates, you’ll still be able to control much of your site’s changes and design. You will just have to work within the template to some degree. Many of these predesigned templates allow you to insert HTML boxes where you can insert your code. Lets you decide which aspects to include– When you are in charge of your design, you get to decide which aspects and graphics to include, whether you want to include video, infographics, and other aspects, and the overall look of your site. May save money on design costs– If you have the time to design your site yourself, it will likely save you quite a bit of money on design costs. Since you are not hiring others to create it for you, you save the cost of design charges that web design firms charge you for this highly technical work. May require knowing raw code or using an alternative program to design– Sometimes you may find that your web server platform does not offer all of the tools or options that you need to control what your website does. In these cases, you may need to use an alternative program that lets you design what you want with an outside design tool. This can be tricky because not all third-party software will be compatible with your web server. You may need to contact support for your web server to find out if the software will work on your page. 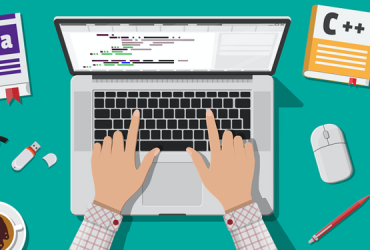 May require debugging of code from time to time– If you are designing your site with raw code, you may need it to be debugged from time to time. This is because the raw code is prone to problems and tends to have some issues that need to be occasionally fixed. This is one of the problems in designing your site with raw code. You need to be an expert in both coding and debugging so that you can handle any programming problems that you encounter. 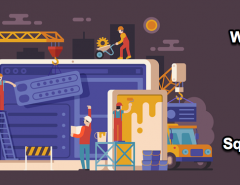 It may lack the structure of a predesigned template– When you try to code your website on your own, you may not be able to produce the polished look of a predesigned website template. May look less professional– Designing your own site may result in a less professional look than those created on a formatted template. A lot of thought in design is put into the online web templates so you may want to consider using these to avoid having problems in how your site displays if you do it yourself in raw code. 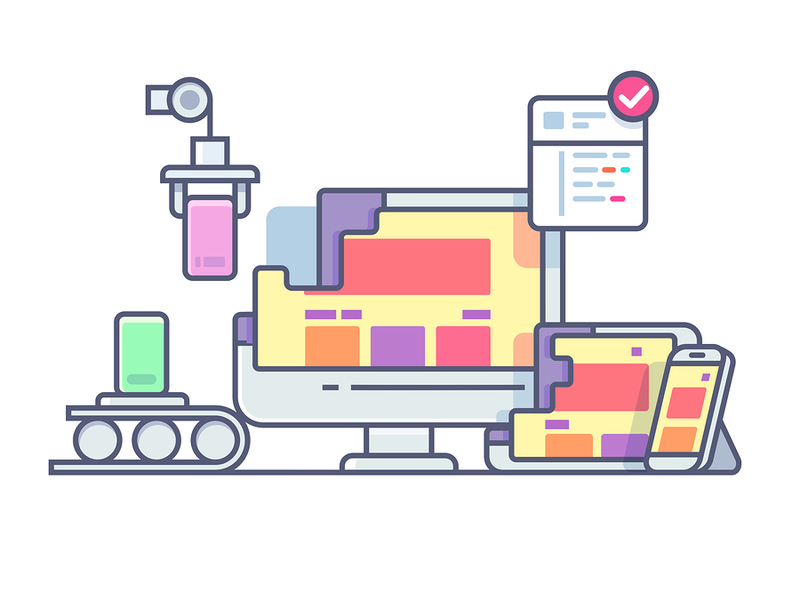 May not be user-friendly or mobile-friendly without optimization– Another disadvantage in designing your own site is that it may not result in a user-friendly website. This is very important especially with the increase of mobile users where Google has emphasized having an optimized and mobile-friendly page. So, you have a choice. You can do it yourself using the raw code and deal with the technical aspects that this avenue may cause, or you can create a website on your own within an online template. The latter may be the better choice if you want to do it yourself, but you are limited in your coding skills or debugging options. The goal of creating a website is to produce a site that results in a higher degree of engagement and conversions. 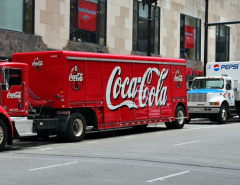 It doesn’t matter how you get there as long as you succeed in creating a positive user experience that will result in higher ROI for your brand. If you want to try this on your own, give it a go! You’ll never know what you can do until you try. But if you’ve tried this method and want some professional advice or assistance with your web design, we’re the ones to call. 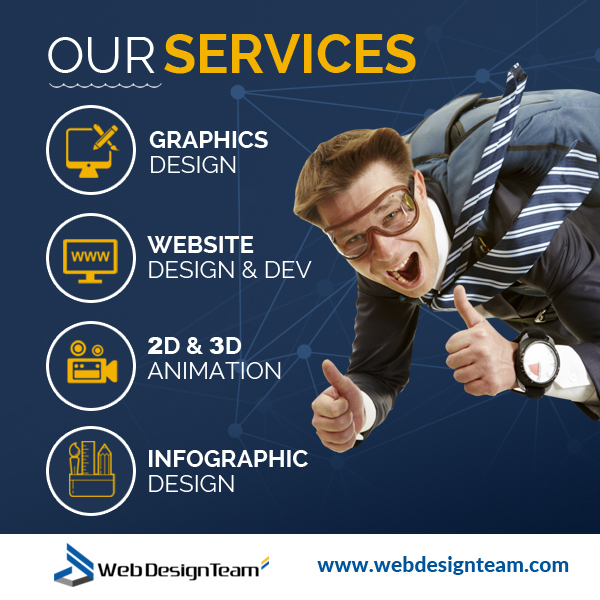 We are webdesignteam.com, and web design is what we do. Contact us and fill out our free form online to find out more and get a free quote. We’ll be happy to talk to you about your web design needs and create a plan of action to help you create a website you’ll be proud of. 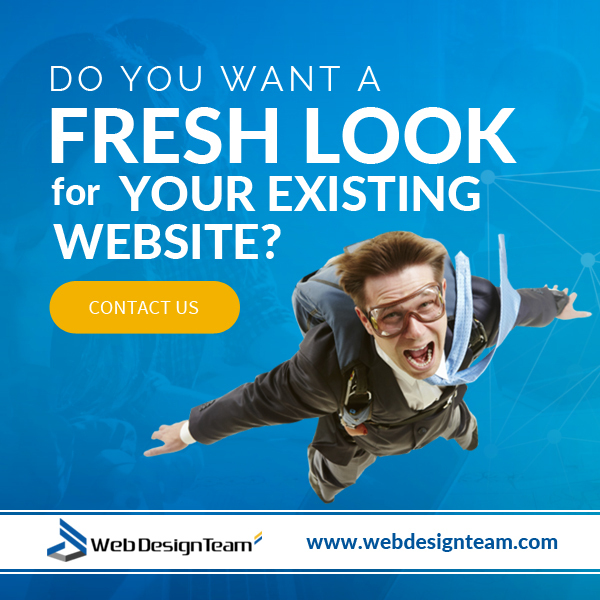 Visit us at webdesignteam.com to learn more.